Located just steps from downtown Tulsa’s top attractions, Holiday Inn Tulsa City Center blends boutique comfort with next-generation amenities and services. Ideal for business trips and weekend getaways, our contemporary full-service hotel is a warm and welcoming home base featuring 220 spacious guest rooms, eclectic and modern dining at the Boulder Grill, Tesla & electric vehicle chargers and a heated indoor pool with retractable roof – perfect for refreshing under the stars! The staff was amazing, the man who checked us in deserves to be promoted or something. A raise or something he was great! We have stayed at this location several times over the past 10 plus years. This Holiday Inn has continued to be a well maintained and a quiet comfortable place to relax and enjoy downtown Tulsa. Many restaurants nearby and close to the Civic Center and Ball Park add to the advantages of this location. We recently were part of a group that stayed at the this hotel. The hotel staff was excellent. They were very accommodating and helped us out several times. The rooms were nice and very comfortable. The hotel shuttle took members of our party to several places and was very easy to use. My wife and I were in Tulsa for a wedding, and this hotel was the perfect choice for our weekend. The staff was wonderful, the hotel was top class, and their shuttle service was 5 stars. Parking on-site was a big plus and the downtown location perfect for business. The restaurant served both a good dinner and the breakfast omelette was perfect and the coffee drinkable. It was a great time room was greasy front desk was great and helpful and friendly and so was shuttle. Our West 7th Street location puts you within easy walking distance of the BOK Center, the Cox Convention Center, and dozens of restaurants and retailers in Tulsa’s popular Blue Dome District. Stow the maps and apps and allow us to take you where you need to go! Our complimentary shuttle service will whisk you to Tulsa International Airport 24/7 and throughout the local area from 6 a.m. - midnight. Comfy pillow-top beds, kid-tested menus, a free shuttle to the zoo...it all adds up to lots of family fun at the Holiday Inn Tulsa City Center. Enjoy a Tulsa take on local cuisine at The Boulder Grill. From local brews at the bar to juicy burgers, we've got your cravings covered indoors and out, day and night. 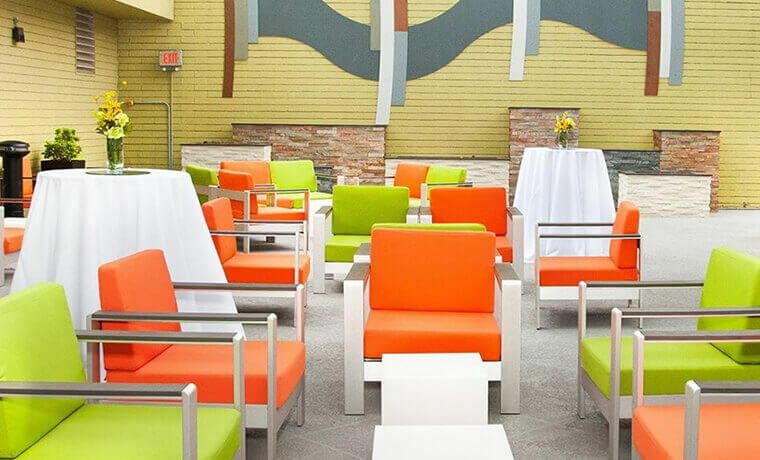 Featuring indoor and outdoor event space, full-service catering and experienced event planners, the Holiday Inn Tulsa City Center offers all the essentials for flawless corporate conferences, banquets, and social events for up to 250 guests in Oklahoma. 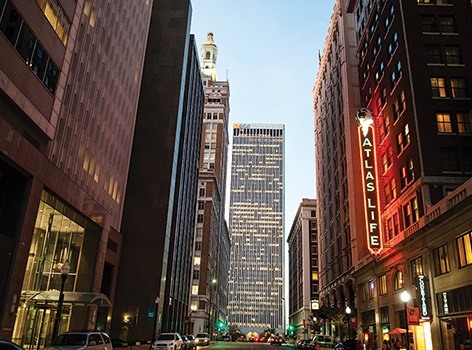 Immerse yourself in the best of Tulsa’s nightlife with this special package. Save on parking for a concert at the BOK, an event at Cains or one of the city’s pubs, clubs or restaurants. After a good night’s sleep, have breakfast for two on us. 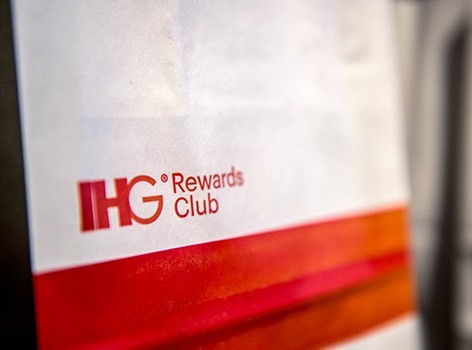 IHG® Rewards Club members earn an extra 1,000 bonus points, redeemable for things from name-brand items to free nights. 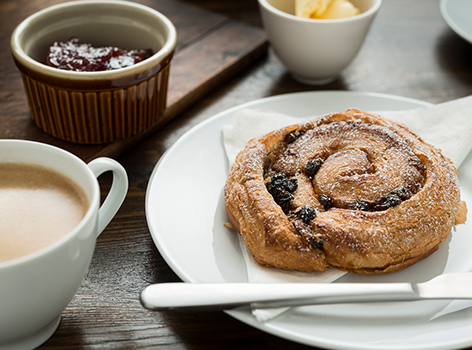 Plus, we’ll add a complimentary breakfast with a local twist. Take in Tulsa with an added bonus for IHG® Rewards Club members. Rack up 5,000 bonus points for each night you stay with us--points you can use towards perks like free nights and air travel. 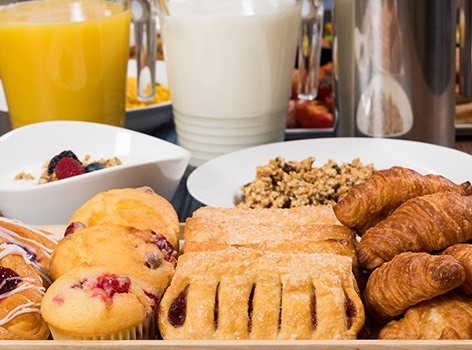 Plus, we’ll treat you to complimentary breakfast and access to our airport shuttle service. A simpler trip starts with this package! Start your day with hot breakfast for two in our own Boulder Grill. We put a Tulsan twist on your favorite morning classics to get you ready for wherever the day may take you. Take a short walk to the BOK Center, Tulsa’s premier concert arena. Catch your zzzzs in our 220 modern, stylishly appointed guest rooms. Go fun and informal at the Boulder Grill, a favorite for fresh local fare. We have event spaces to fit any of your needs. 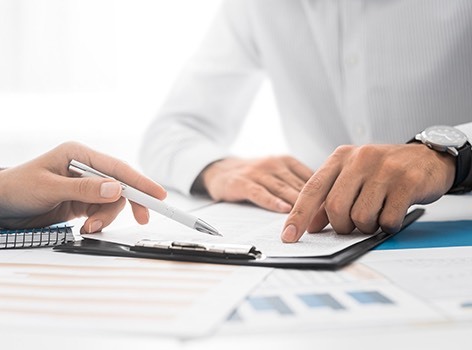 Whether you’re hosting a large conference or a meeting with a few coworkers, you’ll find the right downtown location right here. 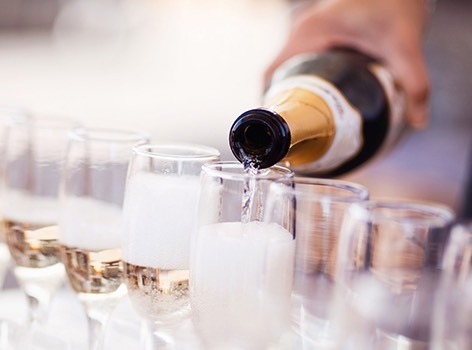 Whether you’re trying to find the perfect venue for a bar or bat mitzvah, a reunion or any other kind of party, we have the right space to fit your mood and budget. At Holiday Inn Tulsa City Center, we tap the power of Kipsu text messaging to connect and collaborate with guests immediately and more meaningfully.